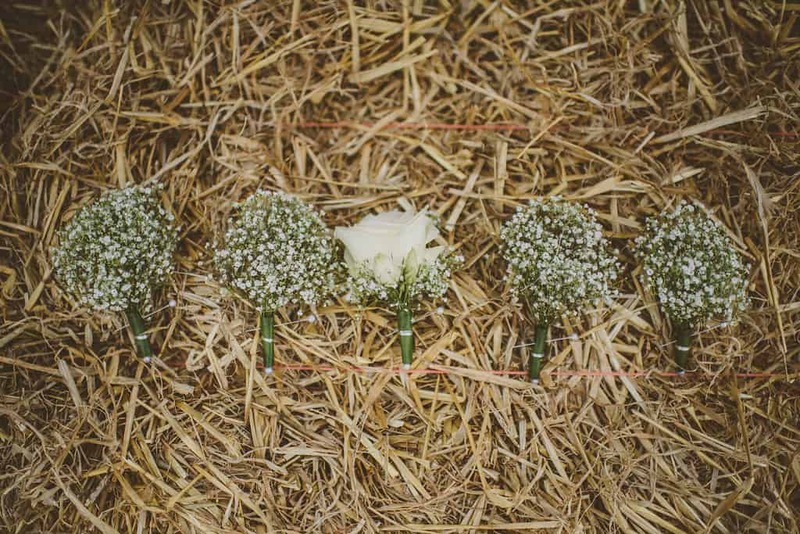 Welcome to our Loughcrew Weddings website. We will be posting items of News and Interest on our Blog. 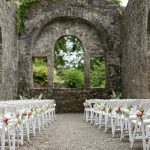 Keep up-to-date with Weddings at Loughcrew!